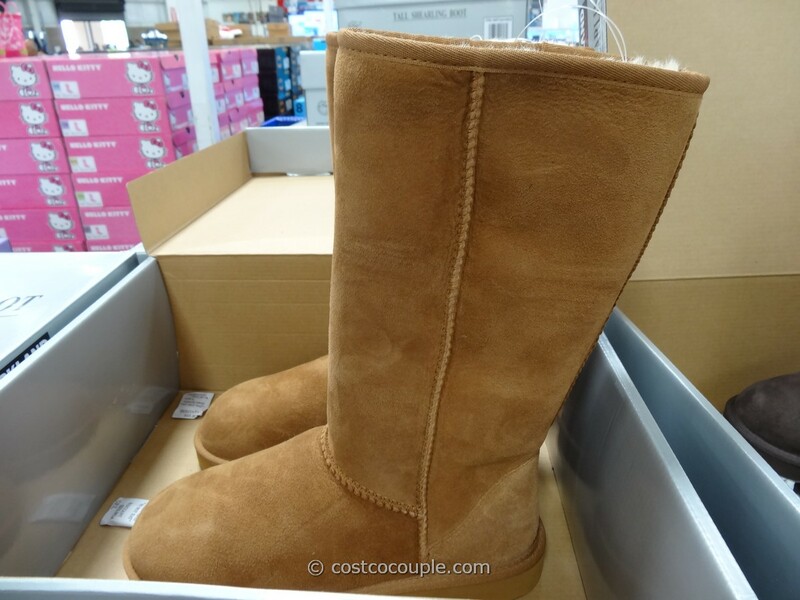 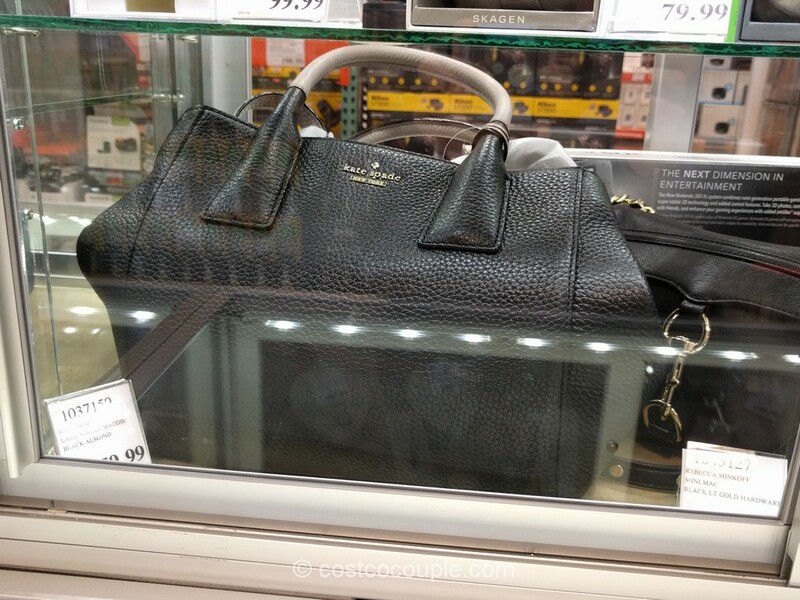 There’s a “deluge” of handbags available at Costco right now. One of them is the Sak Leather Laurel Crossbody. 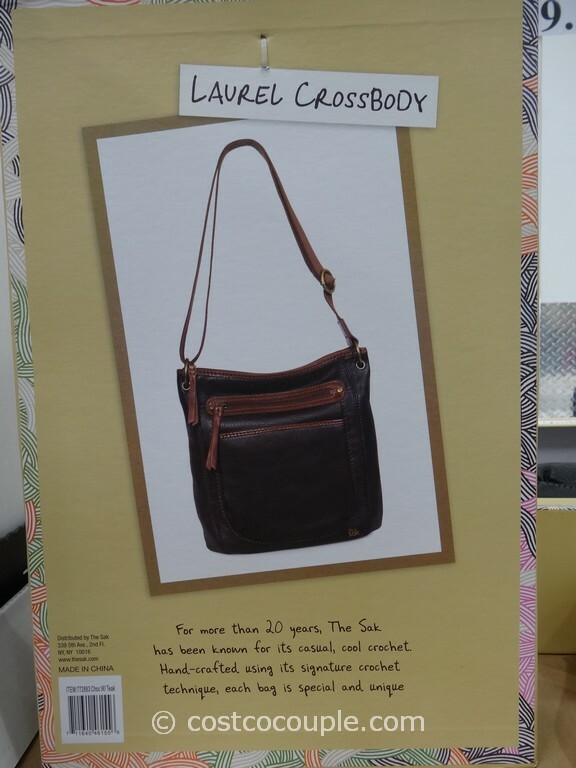 There appears to be an all-black option as well as a black with brown trim option available. 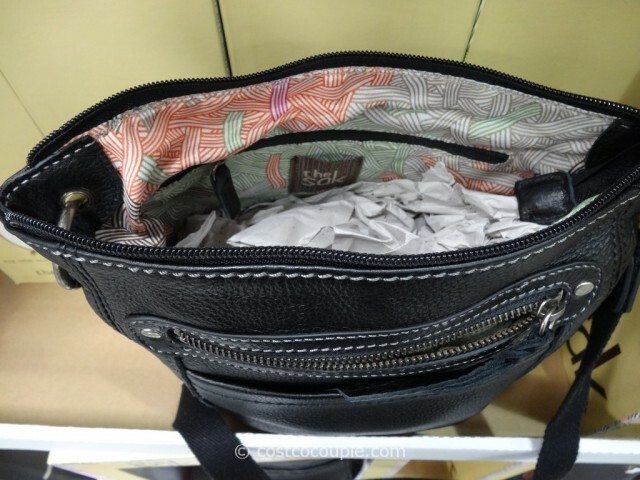 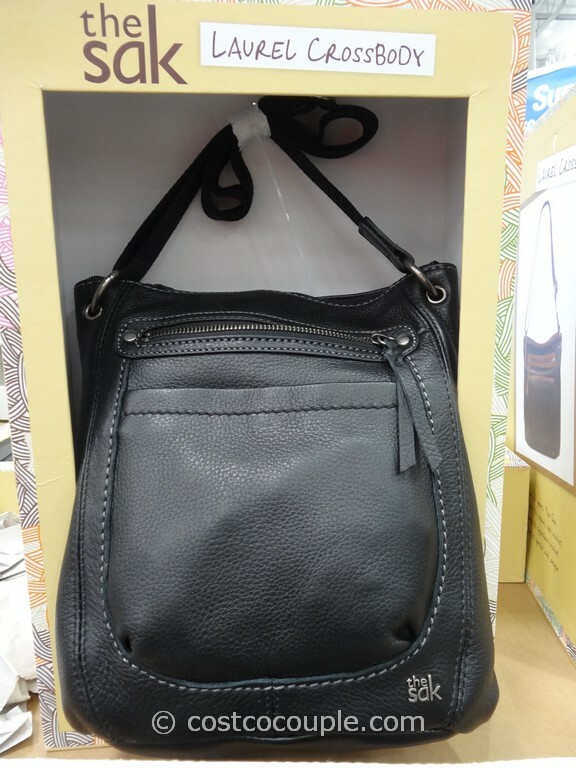 The bag features a zipped pocket on the exterior, zipped closure at the top and a zipped pocket inside as well. 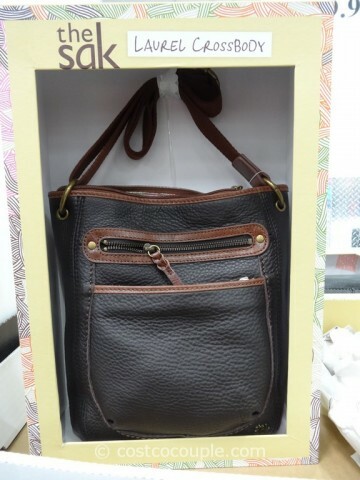 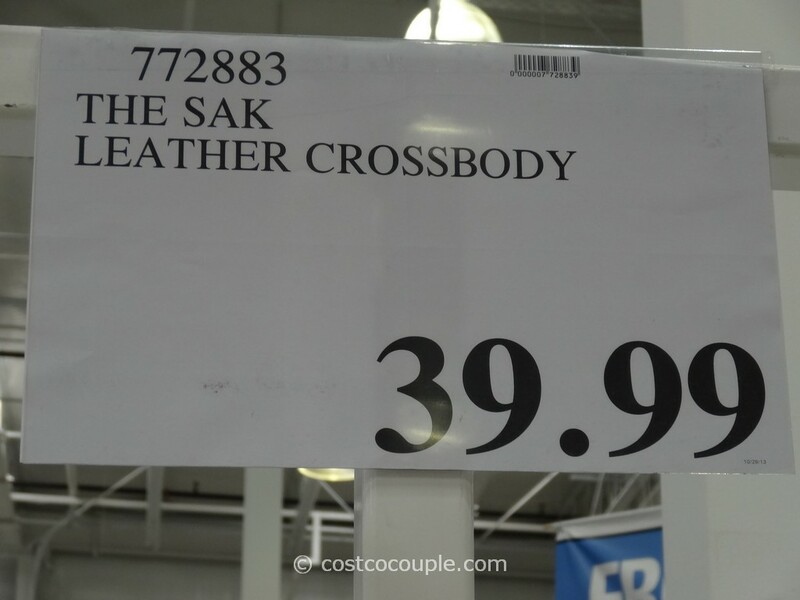 The Sak Leather Laurel Crossbody is priced at $39.99.